Bring home this elegant vanity tray and place it in your living room. 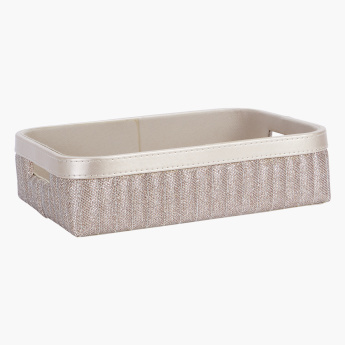 It has a decorative border with handles that help in carrying it when heavy. 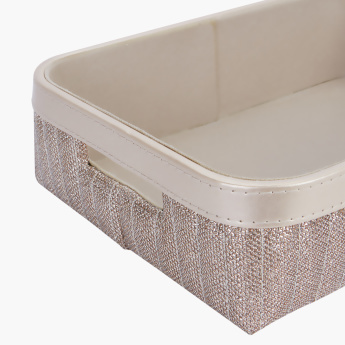 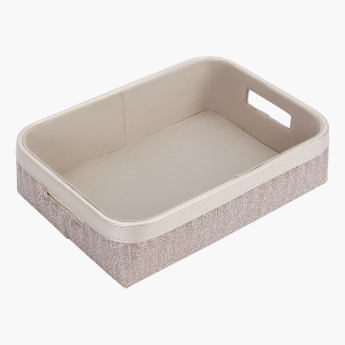 Store things of daily use in this tray as it helps in easy reach.